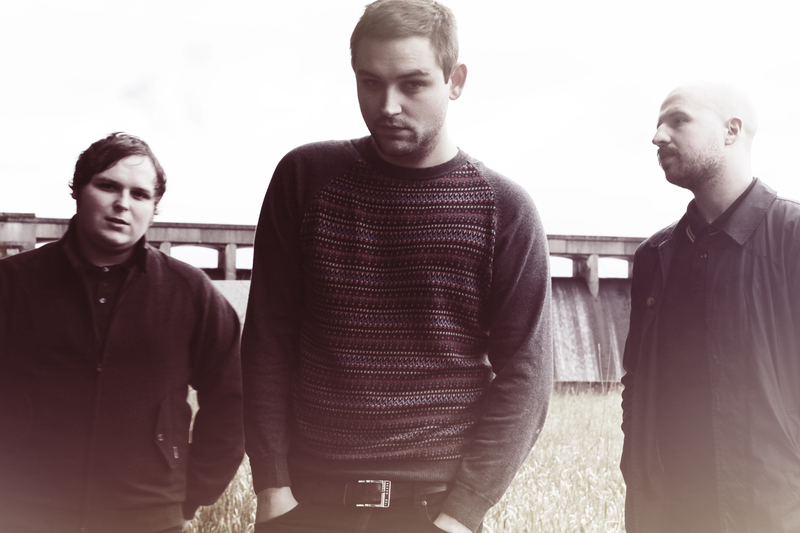 If you haven’t heard The Twilight Sad, you’re doing yourself a disservice. Originating from Kilsyth, Scotland and consisting of members James Graham (vocals), Andy MacFarlane (guitar), and Mark Devine (drums), and now just releasing their third album No One Can Ever Know on Fat Cat records. Its seems as though this band is here for the long term. When asked about influences, the range goes from Daniel Johnston, Leonard Cohen, Arab Strap, to Public Image Ltd, Autechre and Liars as key inspirations. I certainly can hear a little of The Editors in their sound as well. 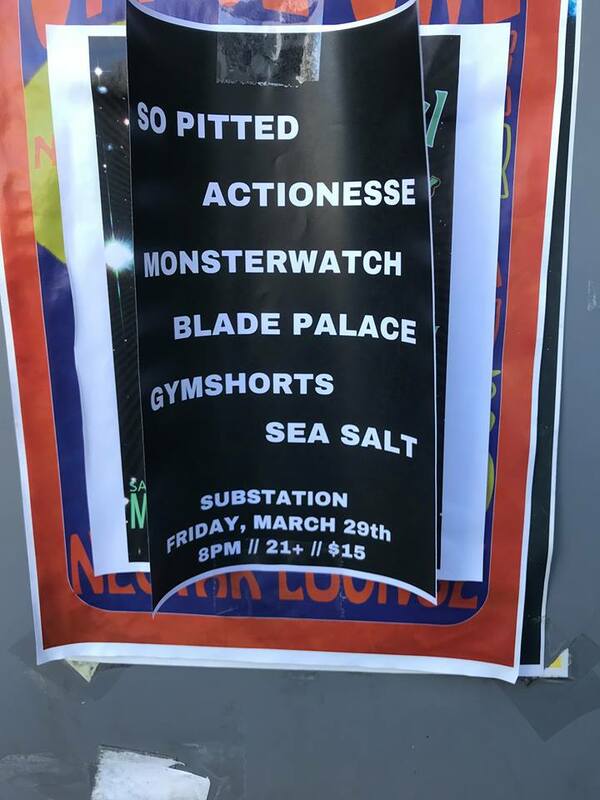 With that said, taking the opportunity to see these Scotish lads in a venue as small as The Tractor Tavern in Ballard is going to be one hell of a show, because across the pond, their audiences would die to see them in a intimate setting like this. ← Seismic-Sound Preview: Memoryhouse at The Crocodile. Tonight! March 9th, 2011.